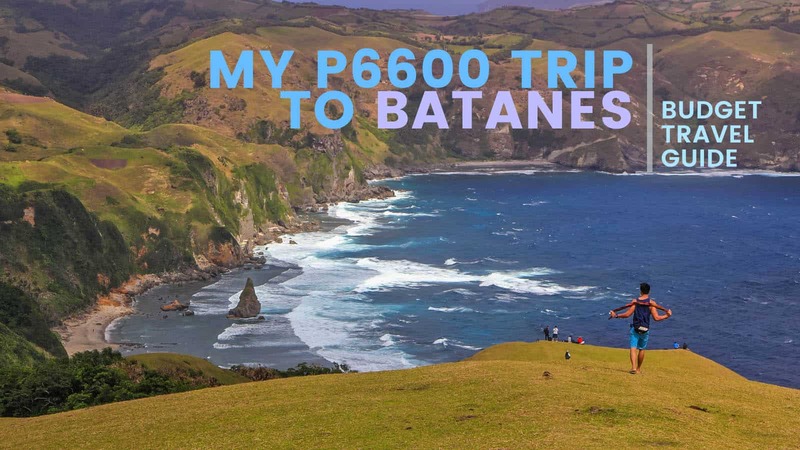 I spent only P6600 on my BATANES trip including airfare. 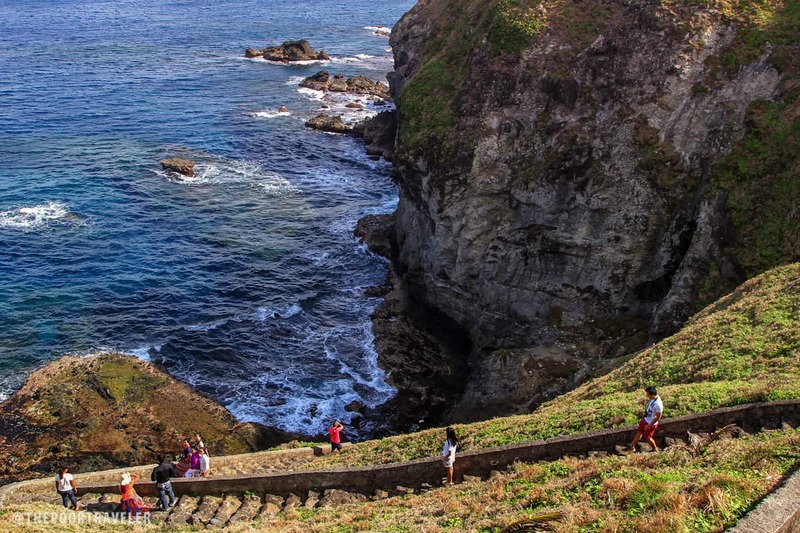 Batanes isn’t really expensive, you just have to know your way around. Here’s how I did it. 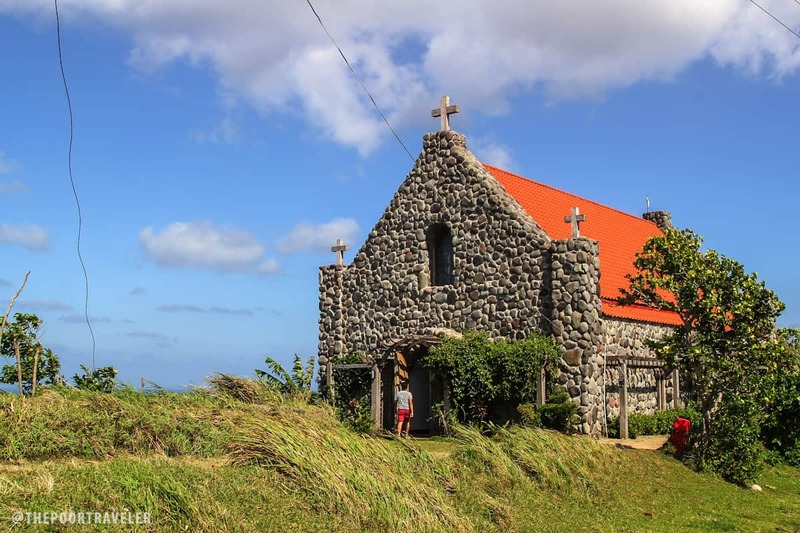 What is it about Batanes really? Is it the elusiveness? After all, she’s the northernmost province in the country, even closer to Taiwan than Luzon. Is it the way she stands out? Not only is she the smallest and least populated, she is very in touch with her past and shows off the quirky sides to her personality. Is it the quietness? She may be surrounded by the most violent seas, but she enjoys virtually zero crime rate. Is it the physique? Everyone has heard of her natural beauty, the kind that effortlessly makes you feel insignificant. 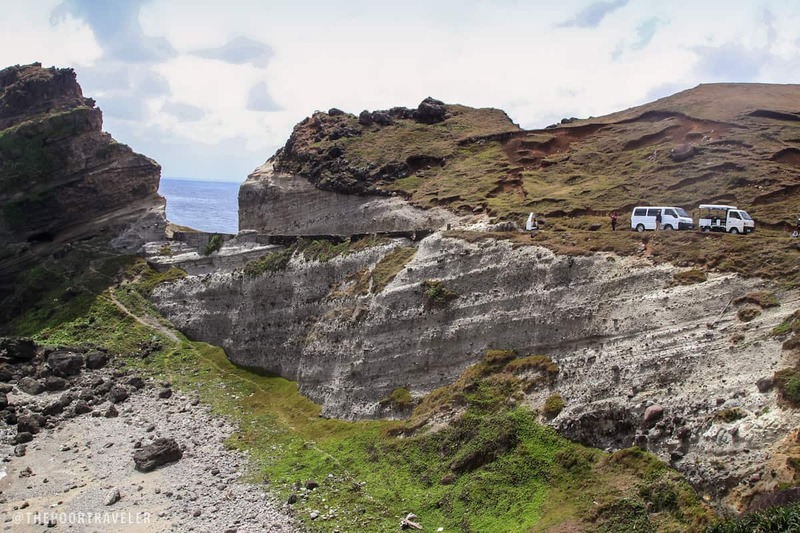 It takes more than drive to get to Batanes. She’s distant and has one hell of a temper. You’ll be facing the biggest storms if your timing is not right. But if you know your way around her, it can be quite easy to get on her good side. A word of caution: When the time comes that you have to leave Batanes, she will break your heart. 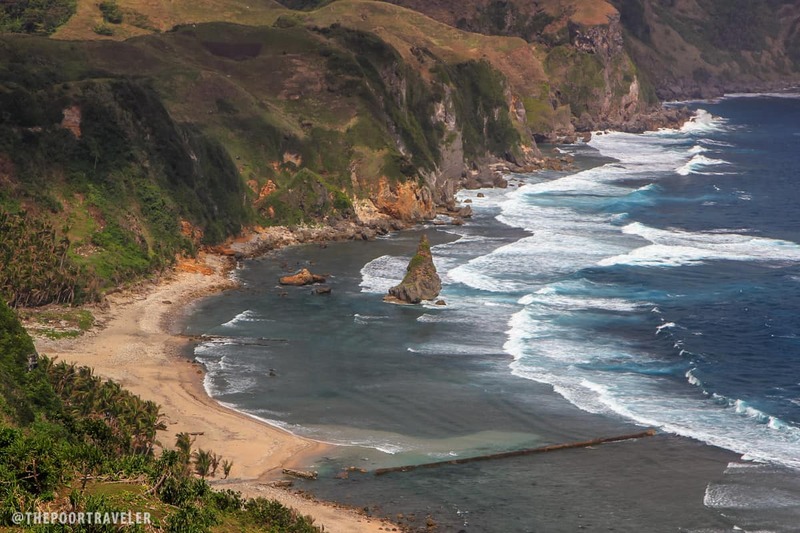 The fastest way to reach Batanes is by air. However, the options are limited. Philippine Airlines and Skyjet Air fly to Basco, the capital town of the province. Travel time is 70-110 minutes, depending on your choice of airline.  You will be landing at Basco Airport. The town center is just a short walk away. 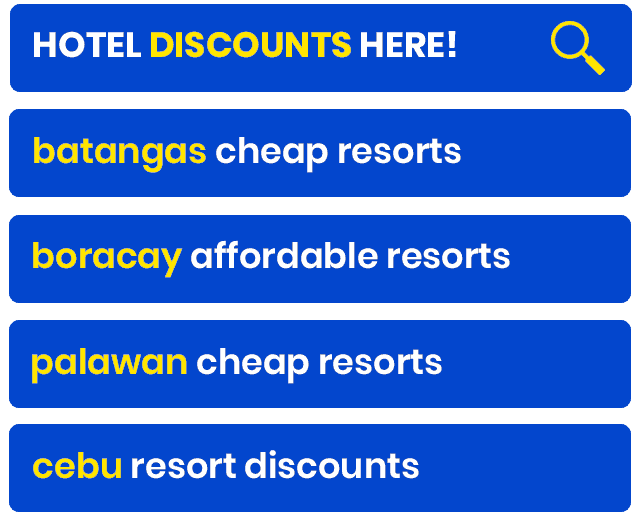 Just a moment ago, I did a mock booking with PAL and found out that the rates for a February 2015 travel costs P9500, roundtrip. (I found weekday promo roundtrip tickets for only P6500!) I tried booking the same dates with SkyJet, and the cost totaled P11,500. 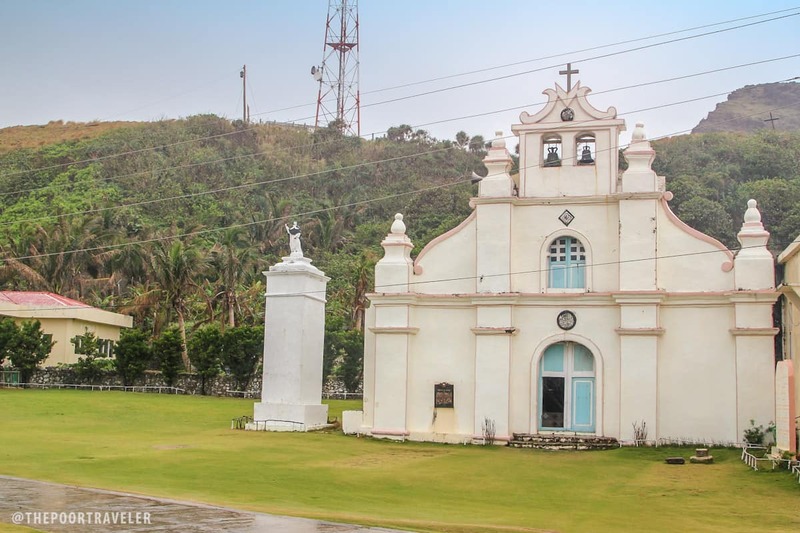 How much did it cost me to fly to Batanes? P1757, roundtrip. Yep! No kidding. After months of waiting for a sale covering Basco, I was finally able to snag promo seats! It was a P288 base fare sale that amounted to P1757 with taxes and all. Basco Town Proper has some really cheap inns and homestays that offer accommodations for as low as P150 per head. However, I have tried only Troy’s Lodge (homestay) and it was a pleasant experience. Some of my blogger friends also recommend Marfel’s Inn. The well-known restaurants like Pension Ivatan and Shanedel’s in Basco all offer these authentic dishes. Prices usually range from P100-P200 per person, but the serving is big enough for two persons. Lobsters, locally called payi, are ridiculously cheap in Batanes! Coconut crabs are also available but they are already a threatened species, so let’s spare the poor crab. Paypanapanayan Canteen is the usual lunch stop in Sabtang. They offer lobsters and other seafood, vegetables, and bukayo for P350 per head. There are few other places near the port. Our guide took us to a small carinderia where we had the best meal of our trip. Unfortunately, for the life of me, I can’t remember the name of the place. The faluwa that ferries passengers from Ivana to Sabtang, and the cogon-roofed tricycle in Sabtang. Bicycle Rental. 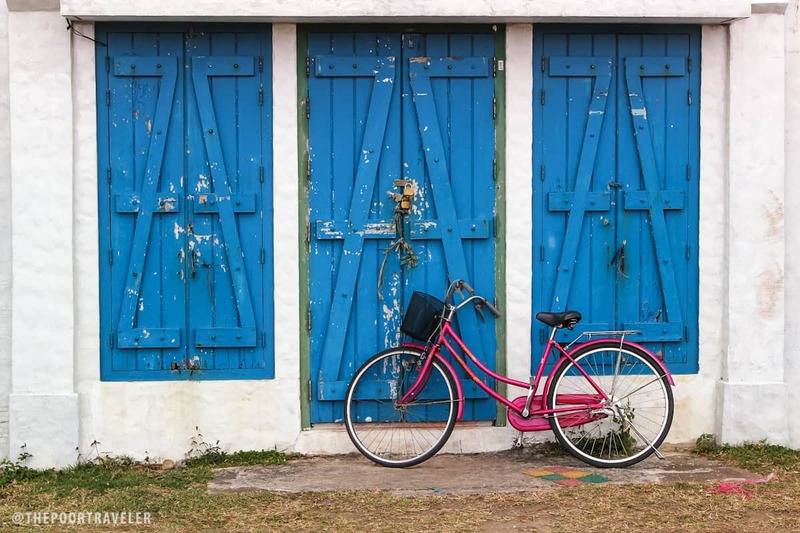 The bicycle is the cheapest way of going around the island, but make sure you have the stamina to match. The landscape is rugged and a bicycle ride can take you up and down the slopes of rolling hills a hundred times over. Not really a hundred, but you get the point. Mountain bikes: P500-P1000/day (depending on the type and how long you’re gonna use it). Old ones are available for P25 per hour. Motorcycle Rental. For those who have a driver’s license and can drive a motorbike, then this is a good option. Rental costs P500-1000 per day. Gas is not yet included. Dale Veracruz, 0929 341 0941. 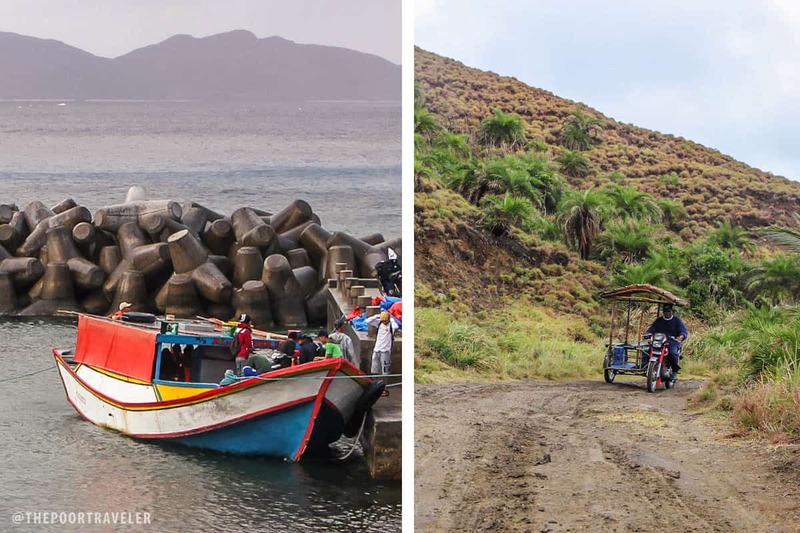 To get to Sabtang Island, you will need to board the faluwa at Ivana Port. Roundtrip tricycle transfers cost: P440. The boat leaves some time between 6:00am to 7:00am and returns at 2:00pm. The driver will take you to the port in the early morning and will come to fetch you in the afternoon. To get to Itbayat, you may travel by boat that leaves Basco at 6:00am. Travel time is 2.5 to 3.5 hours. Fare, P450. 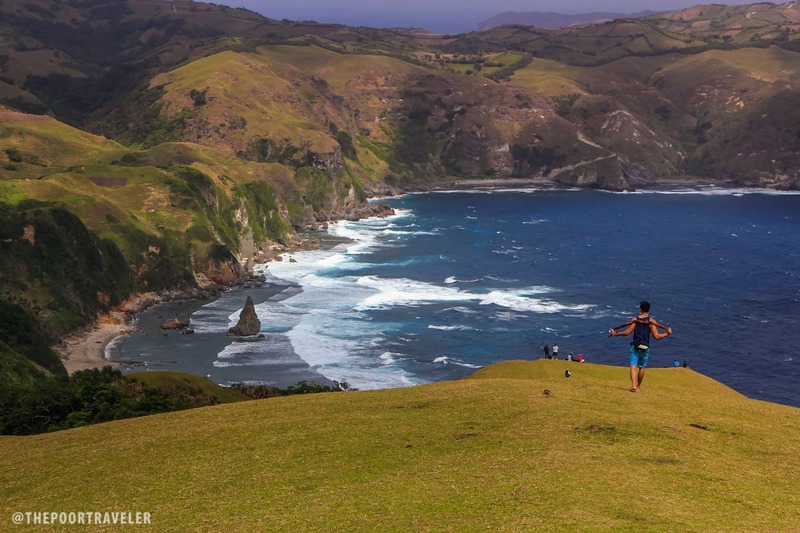 Batanes is a 10-piece archipelago, but only the three biggest islands are inhabited and are easily accessible to tourists. 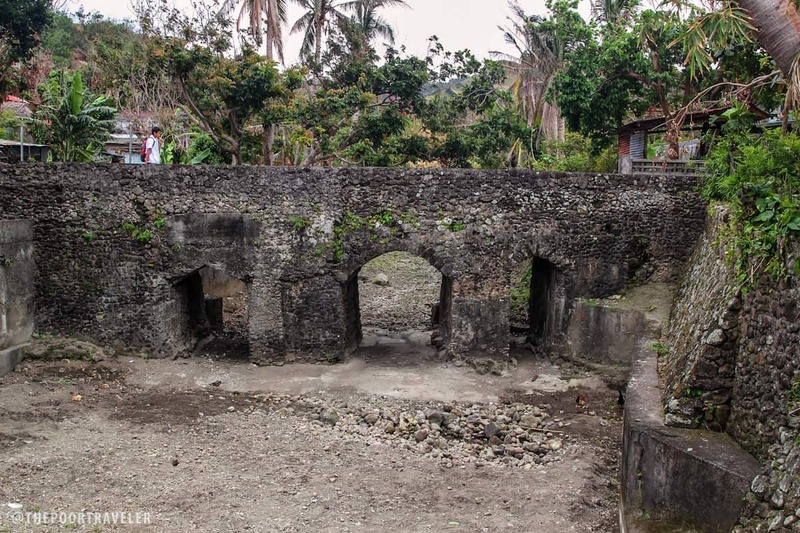 Basco, the capital, is in Batan Island, which is divided into four municipalities. 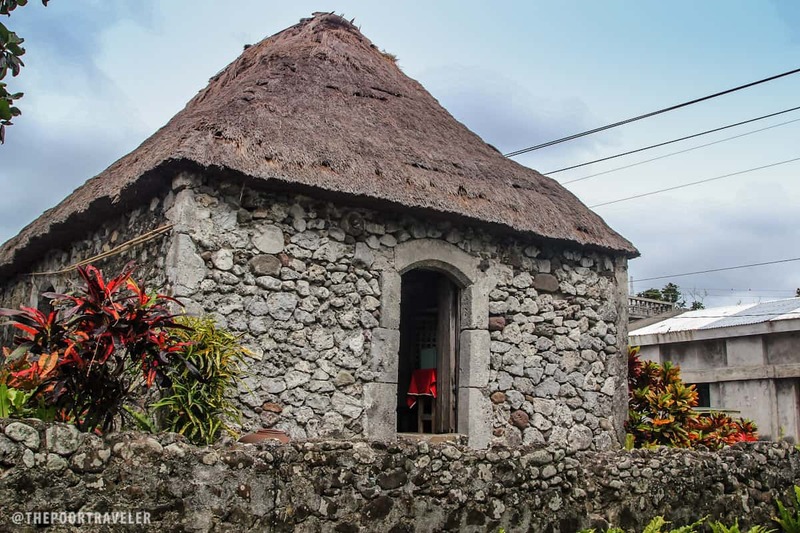 However, for tourism purposes, Batan Island is divided into two: North and South. 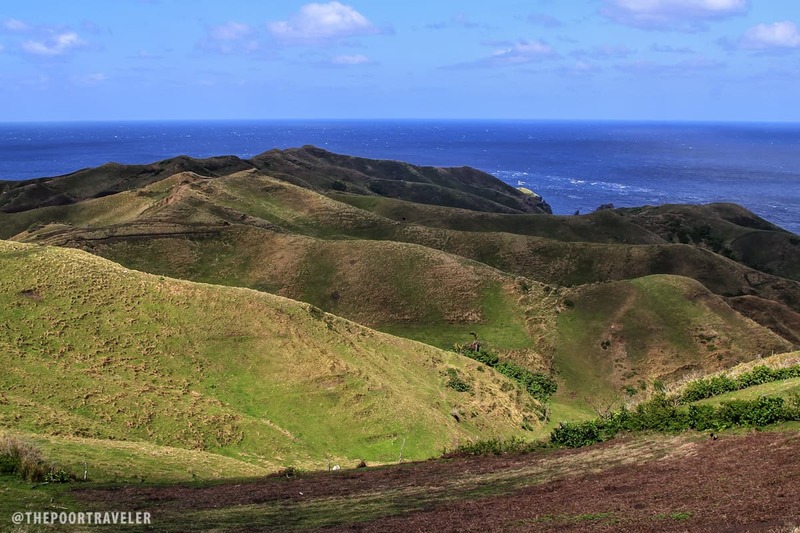 If will be spending only three full days in Batanes, here’s an ideal itinerary. Here’s a list of expenses that I made during my last trip to Batanes (4D3N) to give you a ballpark figure of how much budget to allot for this. This does not mean that you will be spending just as much on your trip because your spending habits may be different from mine. Note that we are a party of two. Airfare and airport fees are not included above. But I spent only P1757 for the roundtrip ticket. So including the airfare and the terminal fees, I only spent a total of P6,600. Not bad for a dreamy Batanes trip! You can still lower this cost in many ways. If you bike, it can bring down the cost of transportation significantly. You may also skip trying out some of the province’s native dishes for cheaper meals, although I discourage that. Any trip is just incomplete without digging into some local delicacies. The number of people in the group also affects the overall cost, which means you might end up spending more if you’re traveling alone. UPDATE! Starting 2017, tourists are charged P350 per person upon arrival at the airport. So make sure you include this in your computation. bookmarked! :) thanks for the information..
paano po ba mag process ng papers or what na kakailanganin papuntang batanes? what if more than a month gusto ko magstay saan pwede magstay ?? pinas lang naman ang batanes, di mo na kailangan mag asikaso ng papers.. kung gusto mo tumira dun for good pwede din naman kasi marami pwede rentahan dun na apartment na mura lang at madami dn naman pwede pasukan n trabaho dun kya d din uso namamalimos dun. this is most helpful. salamat! I feel ya! I really don’t know how Yoshke finds these seat sales! Same here! 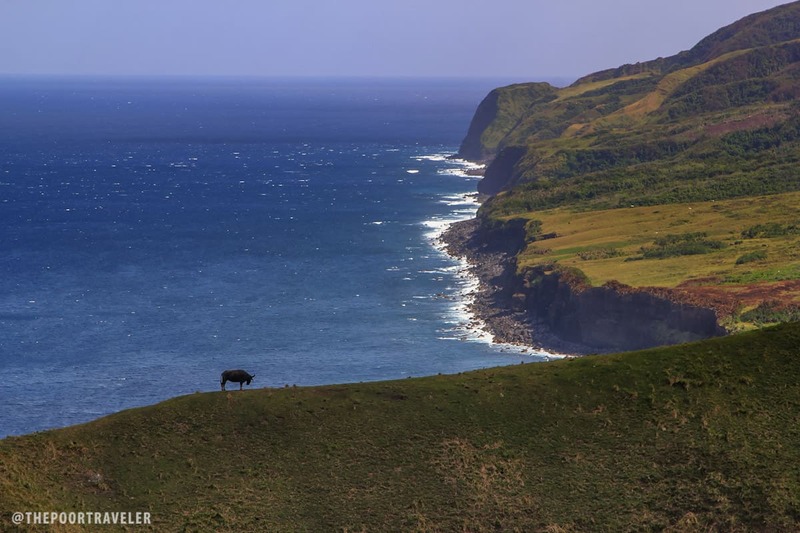 :) Hoping to visit Batanes this year.. Waahh!! When did you book? Baka next time merun uli!!! This is my dream destination!!! 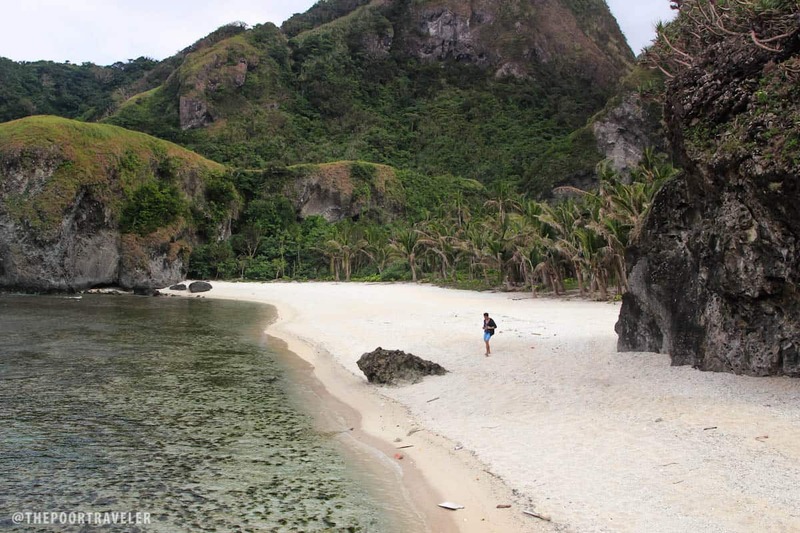 when are the best months to travel to batanes? weather could be an issue…maybe seat sales are on months with bad weather? i hope not! 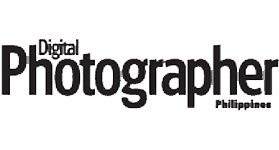 i enjoyed reading this article. i am very much determined now to pursue my batanes trip! 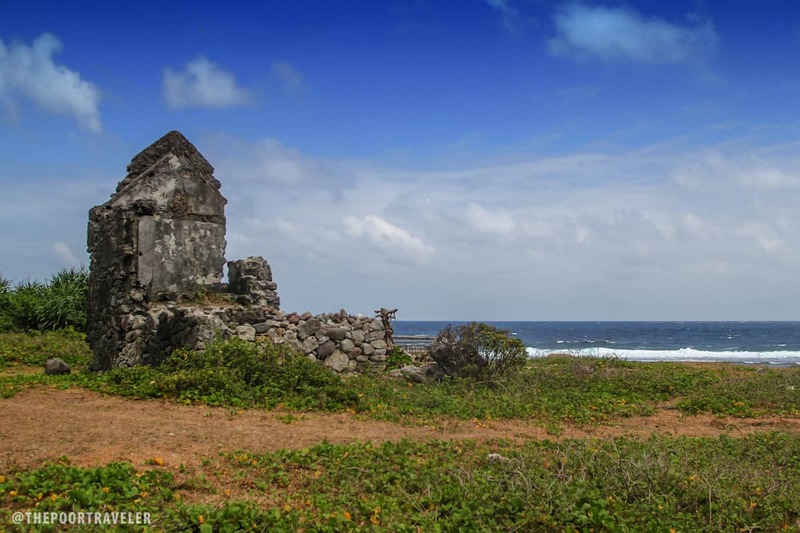 What month best travel to Batanes? hi yoshke! wanna know if 3 persons can fit in a tricycle for the tour? or is it only good for two? do you think there’s a promo for the month of march? Place full of fun and adventure! Hope to book one of this days. Love love love! Great post! Thanks for the information this helps me a lot in my planning! Hello! 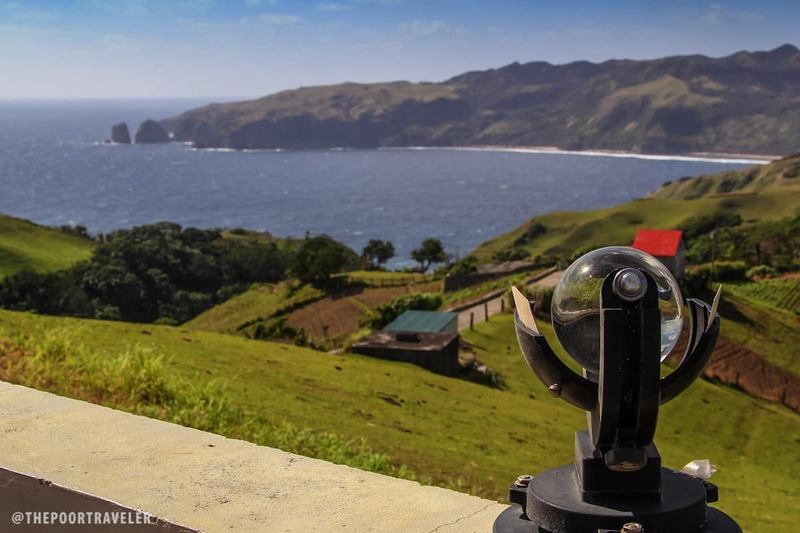 What time did you travel to batanes? 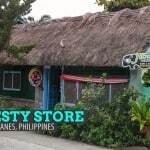 travelling to batanes this coming nov. 26, 2014 reading your blog is such a big help thanks! Hi, how much is your airfare? Hi Yoshke! I was wondering if there are ferries that travels from somewhere in Ilocos to Batanes. Our group is planning to stay at vigan muna before we go to batanes eh. baka gusto nyang malaman yung total pag sinama yung pagkain, inumin..etc etc. Makahello naman. Batanes is in my bucket list as must see. whats the best time of the year to visit this place. after reading this… i will definitely stalk PAL for promo fares. 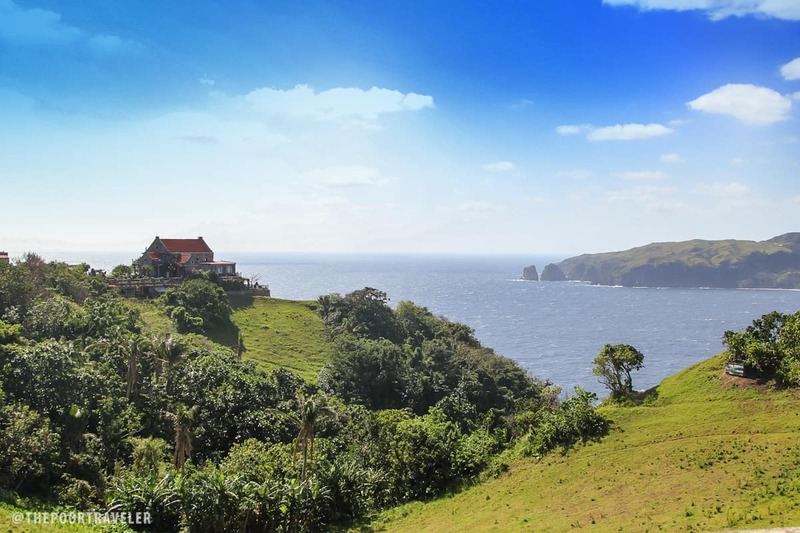 dream ko pumunta sa batanes, and your article is really a big help! The guide is usefull for many travellers to come. Hello! When did you travel to Batanes? And was the ticket purchased online or via Travel Expo? What are the best months to go there? Did any of the people living in the villages where you went got some economic benefit from you? In as much as we want to save money on travel and find the cheapest way to visit such a high value destination, we also need to think of how we can contribute to the improvement of the lives of the people in the community. Traveling cheap may be good for the traveler but not making a dent to the destination, especially to those who matter most, the people living in the villages. Something to think about. 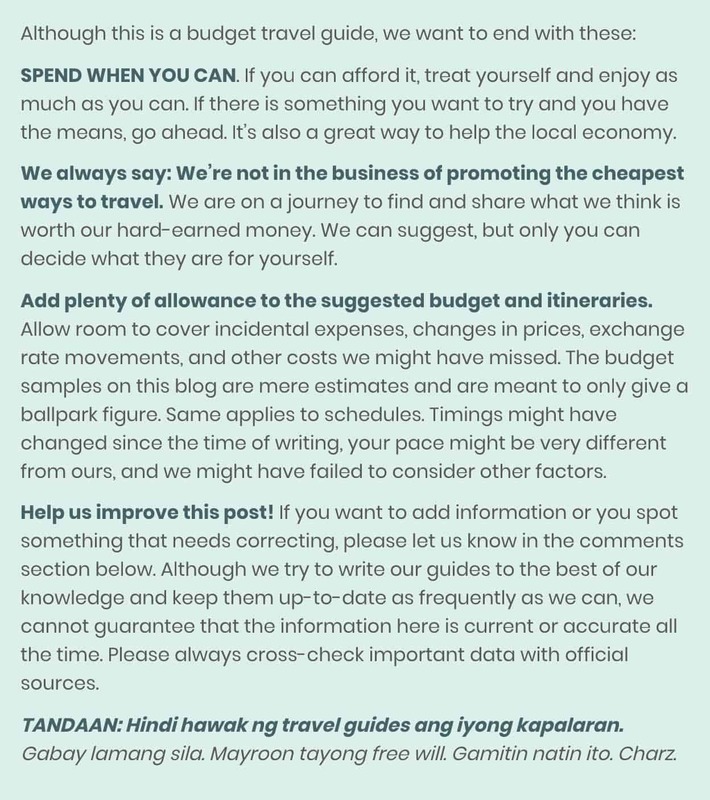 hmm.. i think the ones who will benefit more with the ‘not traveling cheap’ will be the airline companies.. i mean, come to think about it as well, these high value destinations that you are talking about are not gaining anything from the transpo costs but the ‘tourism’. so even if we book the cheapest flights, it’s no big deal because what we contribute — for example — is the promotion of the tourist destination (so that more and more people would want to visit these wonderful places) and the things that could be bought/hired in that place as well, where those who matter most, as you’ve said, the people living in the villages, will be the one to benefit.. no offense meant but just sayin’.. Using the local tricycle driver as guide and pseudo tour operator helped one local resident. Eating in a local eatery helps a resident. That’s actually better than staying in a hotel run by a business group. Think about it. The simple fact that you visited the place already contributes to their economy. You’re not cheating anyone by trying to travel cheaply. 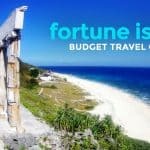 The biggest expense in a Batanes vacation is airfare and that goes to the airline and not to the economy of the destination. Besides, Ivatans are simple people. They’re not POOR! They have everything they need in those islands and they are happy and satisfied people. From what I noticed during my two trips, most of them don’t aim for a lot of money or richer lives. They like living simple and that’s more than enough. They have 0 crime rate, the best seafood selection, and great beaches, what else could they ask for? Personally, if only internet was faster there, I would not think twice to live there. Round trip na ba yung 2500? May additional pa po ba yan? The link you provided us with cannot be found. so if the travel agent quote me for Php17,000 per head for full board this is too expensive for February trip? Now I’m looking for accommodation and tour. They quote me for more than php 15000~20000 per head. I can’t imagine traveling like this blog.. I read several blogs, I think this is way too expensive. march 11 ka din ba magtatravel? Chen Mencias added 2 new photos. Can you make it on August 2015? Looking for a travel buddy here. we are planning to visit batanes on april. and uur blog helps-a lot.tnx. i love batanes. it feels you are in heaven.try to go there. 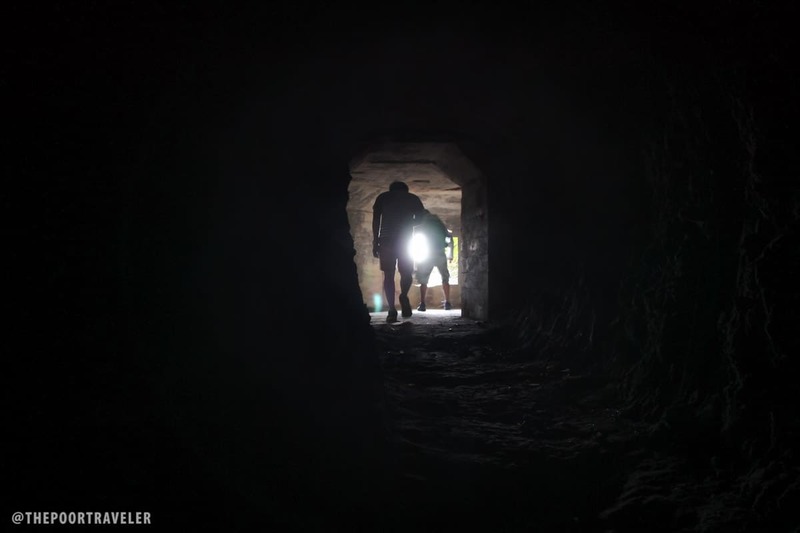 Pretty interesting place, but the trip must be properly planned. I’m going next week, so excited to visit this remote part of the Philippines. Do you know if the boats are going to Itbayat at the moment or is the weather too rough? Kristine, feb to june daw. We made the right decision! Very few know about Rakuh-a-idi, the spring of youth in Batanes which can be done right after the Sabtang tour. It’s not included in the tours. People can only stay there up to 5pm and there’s a 15 to 20 minute walk to get there. I am interested. Is this in Sabtang or in Batan? Thank you for sharing your trip. this will guide me in my Planned trip to batanes in the near future. Miss you mucho Batanes ! It’s been do loooong . 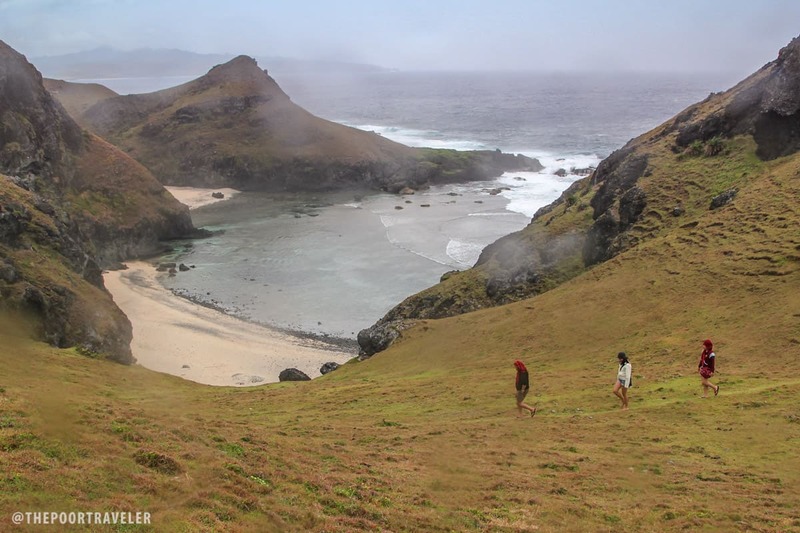 Will be in batanes june 1-6…booked via pal’s promo fare(2,400 rt) solo traveler…hanap makakasabay para mas tipid. Booked last november 2014…i guess promo fares are usually offered at least 6 months ahead bago biyahe. Yeah looks like ganun nga. Will just wait for the next seat sale na lang siguro. Tickets are too pricey pag regular. be careful with Skyjet… flights might just be cancelled the night before and you will be uncertain of your return flight. MIRACLES are coming SOON ! Mapupuntahan dn kita in time. let’s go, Form a group! Are there fishing guides available? This is super awesome most helpful guide ever! Batanes is on top of my places to go! very interesting and informative.. thanks! OMG! Thank you for this post!!!!! Hi. 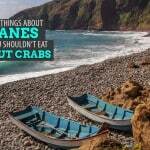 Any plans going to Batanes? 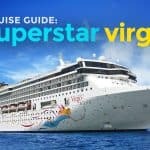 Looking for a buddy here to travel on August 2015. Sayang! I already booked tickets for El Nido on July 31-Aug 3 travel. I’m planning to go to Batanes on August 8-11. Thanks, BeeCharm. One of my bucket list.. Thanks for sharing. Amazing Batanes! Matagal ko ng gustong puntahan iyan.. I need your help to book for 4 persons (2 seniors 78 yrs. old.) Feb.18-20. Same itinerary like yours. I don’t know how to avail the promos. Will you be kind enough to help me? Only up to mid May. June is a rainy month. Flights can be cancelled. got friends from that place and are so friendly…The late Monsignor Baltazar OP served in that place for a long time and is well loved by the people there..
hello po first time po sana nmin ggwin magasawa ang ganyan pwede po b malaman kung paano ggwin at yung ticket po paano po bibili salamat po.. Thank you for the comprehensive guide. I want to go to Batanes! Postcard perfecf landscapes and seascapes plus the ever smiling, good natured people- nothing else. End of story. NOW, if you want to experience tremendous hassle flight cancelations for 3 times (at least) due to weather conditions,regulatr 12-hour brownout a day, jurassic internet connection, unjustified accomodation rates, expensive foods and poor water supply then proceed! The government should look on these matters to maximize the tourism readiness of the beautiful BATANES! For the meantime (while the island is NOT YER READY FOR TOURISM) consider exploring mindanao like the luxurious DAKAK when you are in philippines and al rabat, morocco when ur here in mid east- worth the travel without sacrificing your comfort! thank you for a detailed and great write up. reading your article makes my travel to batanes almost done. my home land.dios mamajes du ivatan ..
I’m going home this May pwede yatang humabol ah! Did you go during the summer months? Did you travel during the summer months? How much round trip? How much for hotel? Do you have a package tour all inclusive? Please inform me. Many thanks. pangarap ko ring mapuntahan yan, kung loloobin. One of the places i would really want to go to! 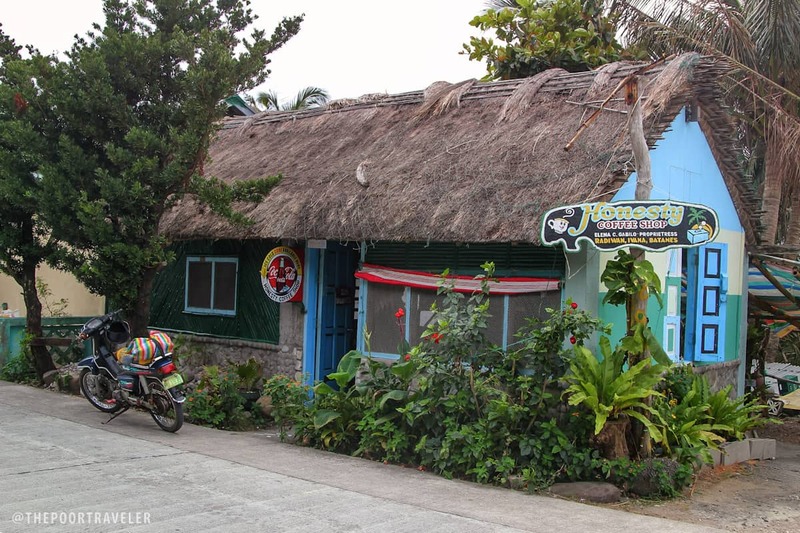 When in batanes, you can also try the newly opened Crisan Lodge. Contact kuya Mon Imperial at 09158490178. I wish most of us Filipinos are like you, sharing to others the best in us! 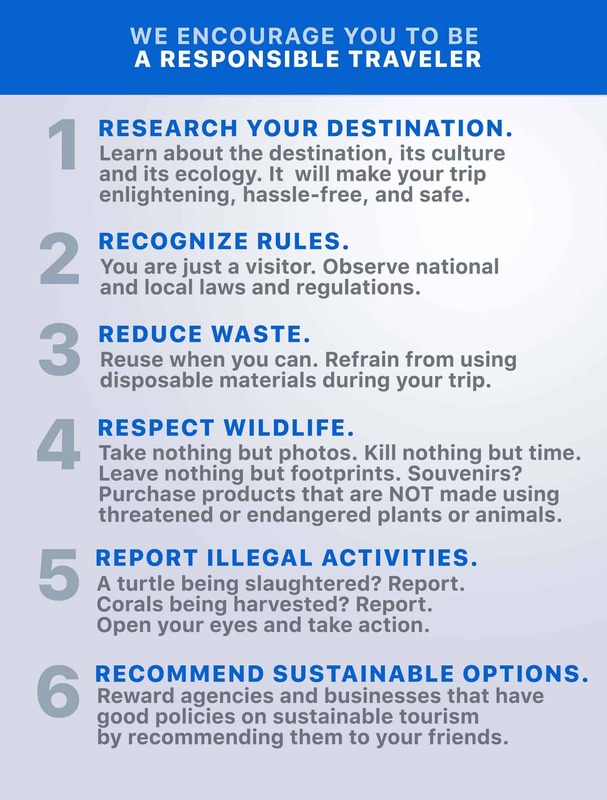 Thank you for this very educational guide inspiring us to visit other places in our country we dare not go before, due to some misconception and misrepentation in the media. God bless you, you deserved your awards! Who is going on May 25? Maybe I can join you on a tour. Went through your article and am now dying to go to Batanes but when exactly is the right time to fly? I mean, considering the weather conditions and all :) Was actually already inviting my sister to go with me but she said my chosen date falls on a rainy season (June). Any recommendations? rainy season usually starts mid July to November. 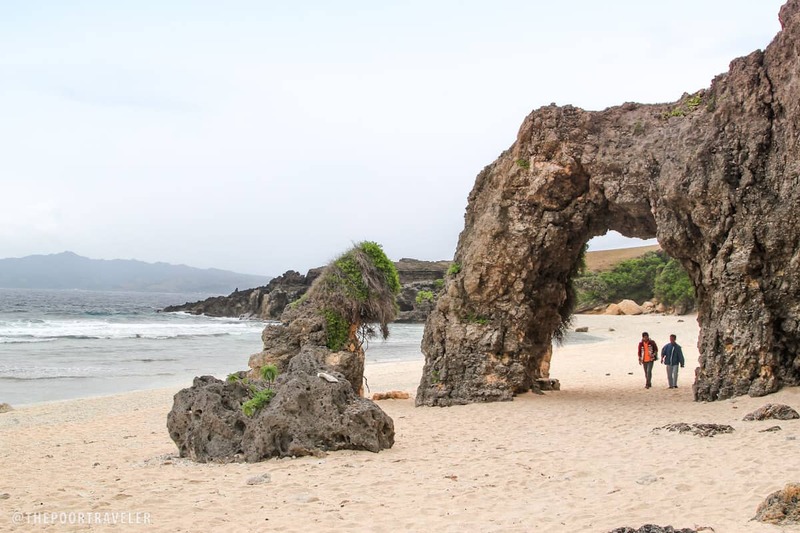 December to February is the coldest months in Batanes while March till June is the most suitable time to roam around the islands… well, you might want to take with you atleast a jacket for the cold night. We went there mid may last year and it was kinda hot during the day but cold at night with the winds adding up to the coolness…. I just checked PAL, August 9-11 flights costs P6,280 only (roundtrip). Anyone here has a plan to travel? I’m looking for a travel buddy. ok kaya mag travel ng July? June kase ang uwi ko sa pinas.. gusto ko sana kahit man lang week before mag travel saka kami magpapabook para makita pa namin if may bagyo.. pwede kaya? Hi anyone interested in December 2015? Let’s plan ahead. hello! im planning to go this august too. what’s your desired dates? hi.. its up to you.. please let me know ur plans.. magakano kaya gagastusin? please let me know the dates… how much will be the cost? THANK U FOR THIS! Bookmarked! Hope i can get cheap tickets too! Thank you so much for this information. I have questions though, when is the best time to travel in Batanes? How much was your pocket money? This 2015, we (My boyrfriend and I) start on travelling because of my new job. We’ve been to Pampanga, Baguio, Batangas, Calapan City, and Puerto Galera. 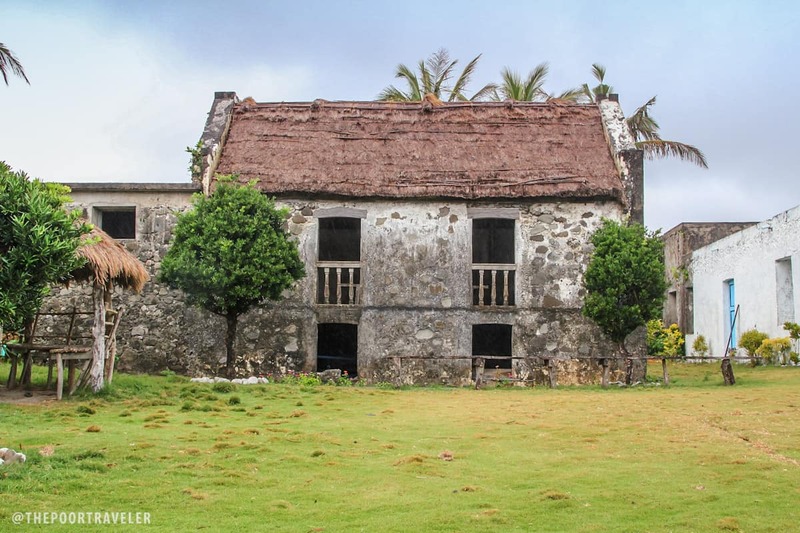 This April, we are inspired to go in Batanes by the movie of Coco Martin and Toni Gonzaga “Youre my boss”, and now we would like to treat ourselves a vacation in Batanes. I was looking for a guide on planning things. 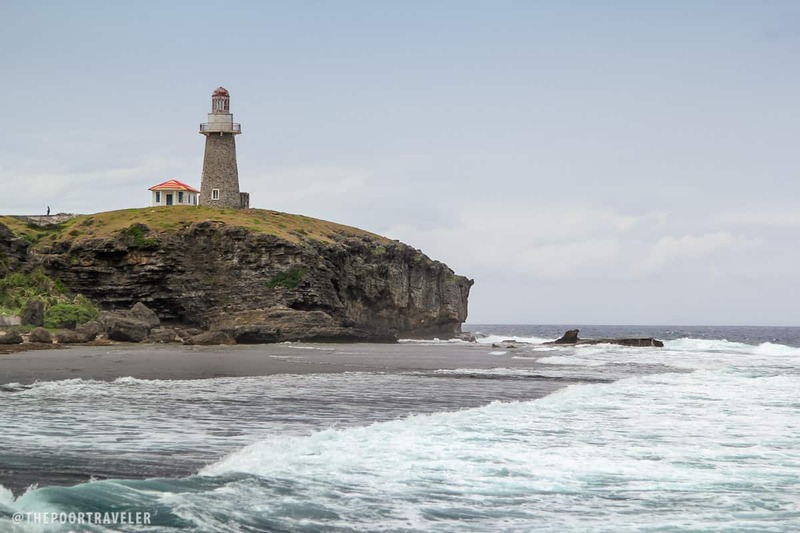 I found and love your blog about Batanes. Now, we can prepare a how much we should budget and plan things with your guide. Thank you. wow. I wish I could go there next year! Will wait a good promo offer! Thanks for sharing. Hi! Thanks for writing this post. Can I know when did you go to Batanes and when did you book your plane ticket? Thanks! 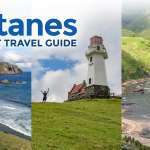 Batanes is on my bucket list so definitely this article will be handy when I visit this place. I am also looking for a travel buddy, just notify me or send me an invite. G’day! hi any: is there a promo this year going to batanes? Hi there. 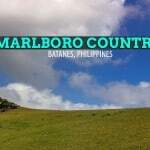 Thank you for the very informative blog about Batanes. Yeah, you’re right, the transpo is very expensive. Yet, given the beauty of Batanes, the experience would be much more important than the transpo expenses. 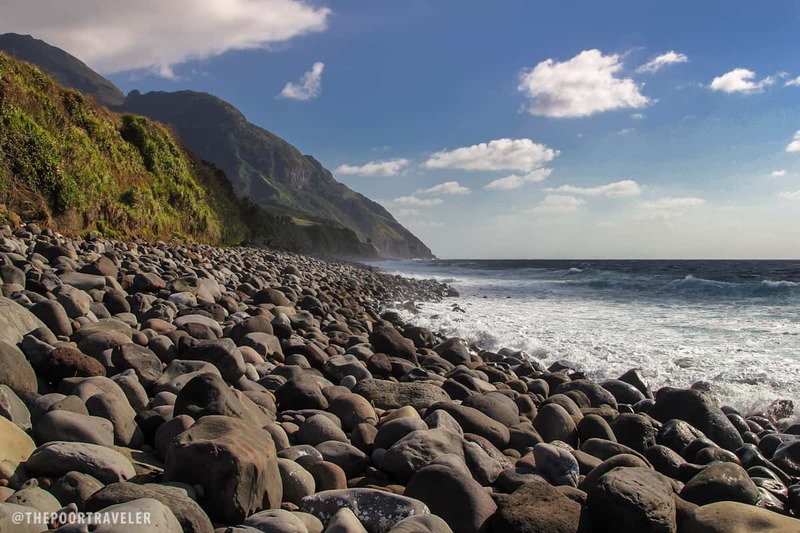 Hoep to visit Batanes soon. Nice page. I myself moved to this country 5 months ago and totally love it. Settled down in the north Palawan area, half way between El Nido and Coron. Two popular destinations but the gems in between them seem to have totally escaped the tourist radar. Helping some boat operator friends set up tours at http://www.islandhoppinginthephilippines.com/palawan/boat-tours/. In these rural areas, not only are the people super sweet, but easy to find accommodation for 200p a night! Sir saang airline po kayo nakakuha ng murang airfare? Only PAL and Skyjet offers plane rides to Batanes. 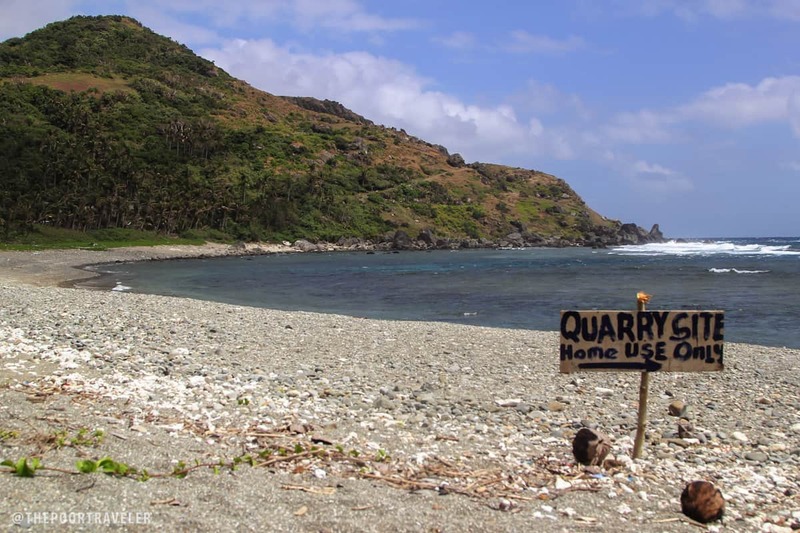 Unless you want to go to Tugegarao and get a Batanes plane ride from there. Try travel expo on Feb 2016 for cheap fares. 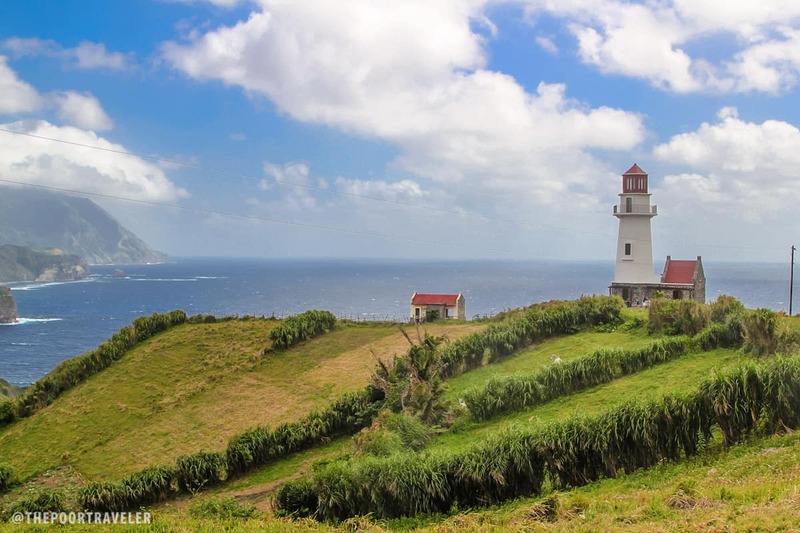 When is the best time to go to Batanes? The place are very beautiful as ever. We love to go in there, but I heard about that it is very prone by the typhoon. Very unpredictable weather that makes us think twice to go in there, but we love to visit the place. Try travel expo on Feb 2016.
nice info for the travellers! this is really big help for tgose who love experience Phil travel.i wish i could visit Batanes sooner.its beautiful island. any 1 group travel? pls let me. hello ask ko lang po saan ka kumuha ng tour? 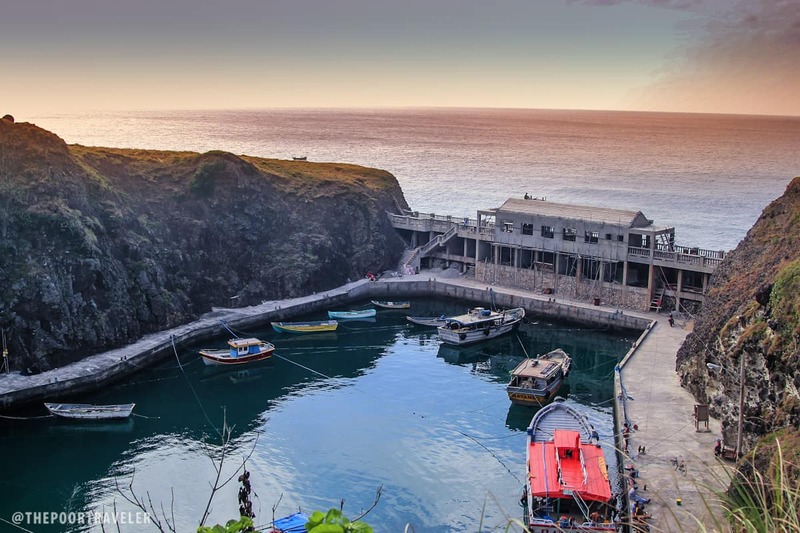 dun na ba mismo sa batanes when you arrived? Try Bisumi Tours. They are on Facebook. Hi, I’m planning to visit batanes kaso as we all know medyo may kamahalan para sa kagaya kong solo mgtatravel kaya I’m looking for a travel buddy, Jan – May (2016) are my desired months. Kindly text me at 09335880732 or pm me at FB fb.com/ichantaps if you’re interested. Thanks! You gave me hope for Batanes Trip. Thanks for the info..
been here june 2014 and planning to return this summer. di na to applicable, sa ngayon kasi 4k (one way) up na ang budget fare sa PAL, unlike last year na 2.3k lang one way. skyjet naman offers almost 5k and up one way. One of my dream destination in the Phils! Is there no other means of transpo getting there than by plane? 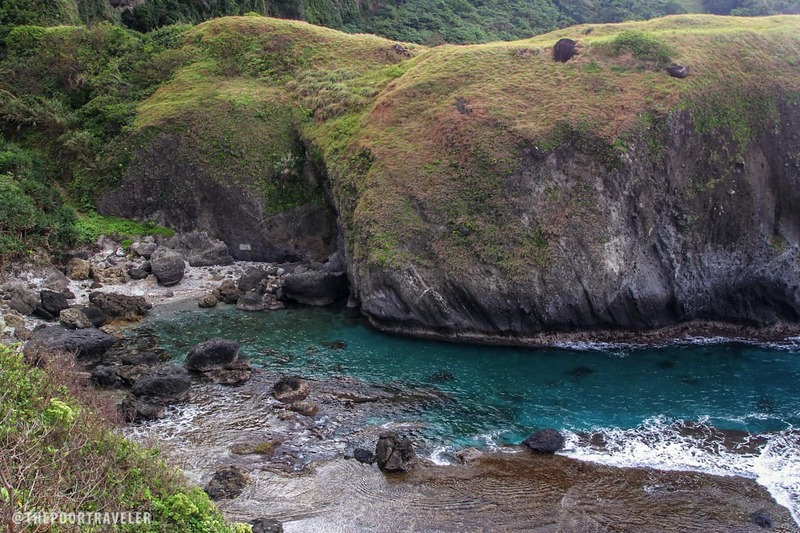 Its my dream to go there..
Magkano ang bayad papunta Batanes sa buwan ng June? We are planning Feb 5-9 can you Help me? How’s much if you will stay at F Pacita via PAL express for 3 days? 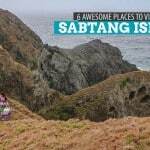 Batanes trip WoW!!! I’m looking for travel buddy(ies) on mid-May 2015. Hi Madz, natuloy kba last year? Kung dpa, Im looking for a travel buddy too. You may check me out at FB Maelin de Velez and PM me there. Thinking of a Summer get-a-way! this is a really helpful guide. i’m gonna follow your itinerary. thank you. Pangarap na lang ‘yang sale ng airfare. Wala nang 2k sa PAL. 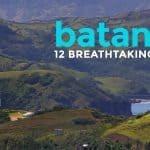 kelan kaya ako makakapunta ng Batanes? 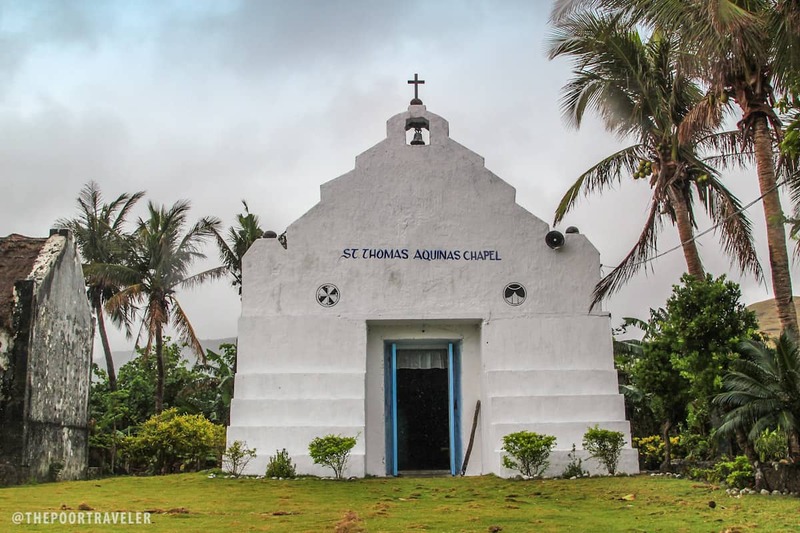 Mayroon bang Budget Travel Guide to Bohol from Manila or Clark? Unless another airline has brought down the airfare. My trip there by Skyjet cost 18k roundtrip. The Ivatans prefer it that way. 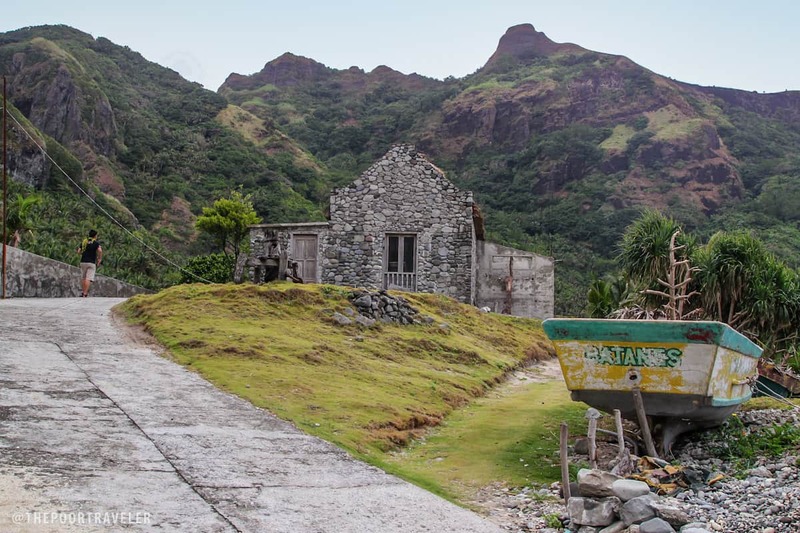 They do not want a horde of tourists destroying the pristine condition and culture of Batanes. I agree. Lutia Galang oiiiii..ang mura nato grabe.. 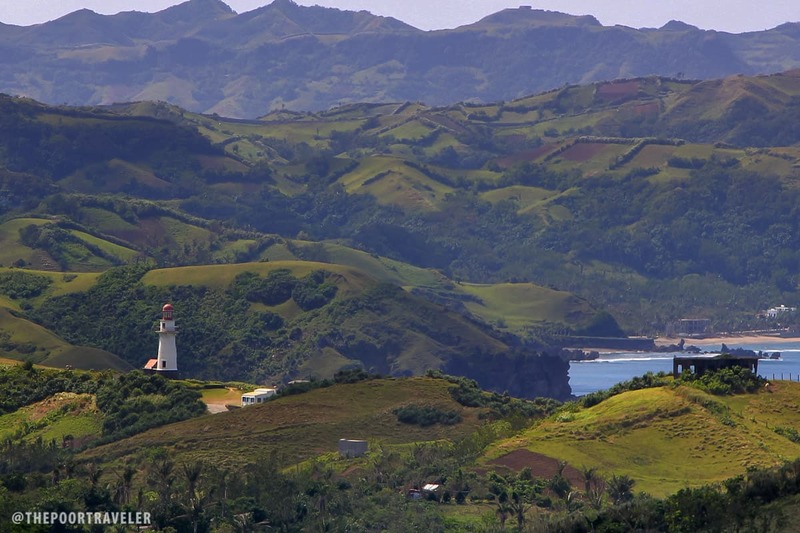 I wish to visit Beautiful Batanes one day! Rozelle Mae Perez uyuyuy! Eto nalang kaya? I wish someday I see that place…in my front. ….promise. sobrang ganda talaga ng batanes..!! My dream is to be in this place. 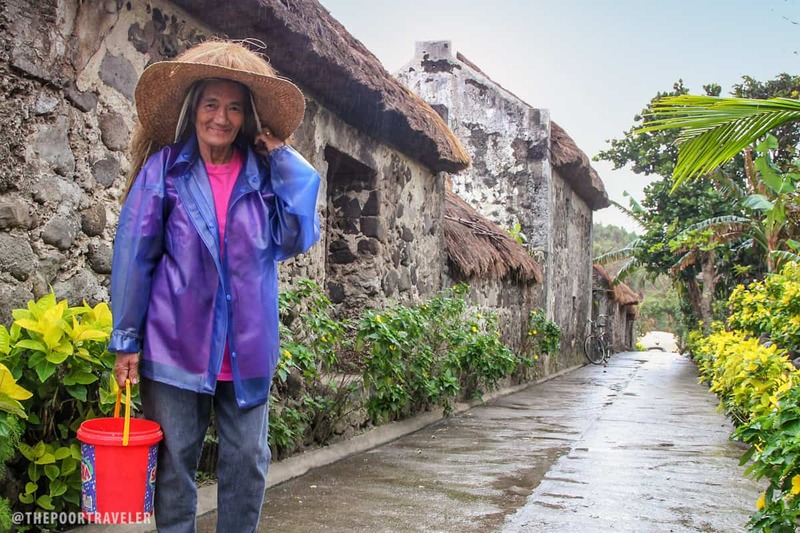 Batanes has wonderful ..honest people….until the a bads became famous……. Hi Yoshke, thanks for your blog. I really appreciate it and find it more helpful than the one done by pinaysolobackpacker. It is very detailed and i think, more updated. This gave me a good time planning for our trip in June. I think good travel blogs like yours should be compensated. Kahit 100pesos lang per reading, haha. Saves a lot of time and effort on planning a trip. But for now I’ll just give you my wishes – that your dream for a world peace would come true. Keep your passion burning! I will be there next year march 2017.my nephew’s graduation in college jashua carambias his 19 yrs old. I like to visit Batanes but the weather unpredictable. Thanks for this informative post! Is there a direct boat ride from Sabtang to Itbayat? Which is the best season to visit there? Thanks for this very informative travel guide and budget trip as well! Very useful for my trip future trip to Batanes. But is it really cheap to do a tricycle tour of the province? 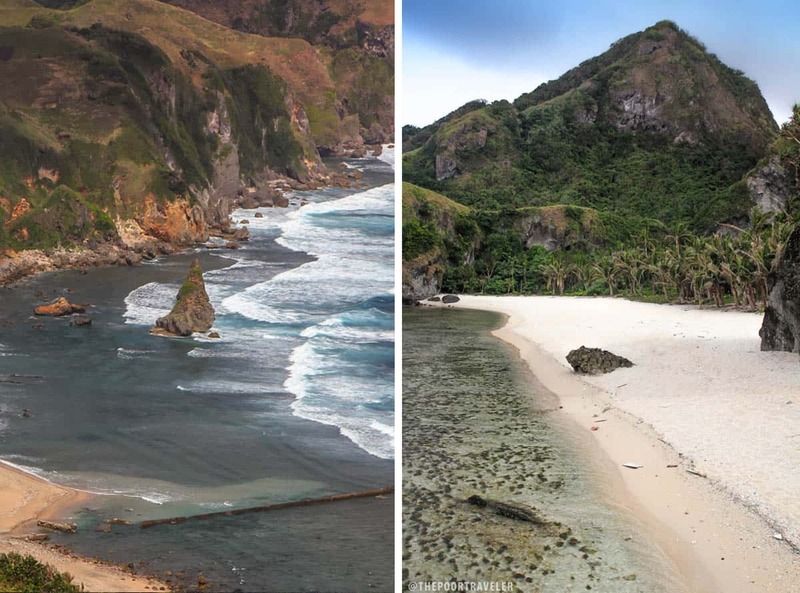 Meron bang beaches na pwede ding liguan sa Batanes kasi ang dami nila ding beaches pero no one blogs if you can swim on it. Hi JC! Sya rin ba ang magda-drive? Sagot ba nya sasakyan? Thanks for sharing..what month did you book your plane ticket? We will be publishing a more updated guide soon! Thanks a lot for sharing this very comprehensive information. I am really looking forward since then to visit this place and upon reading your blog it made me desirous to push through my plan with a friend. 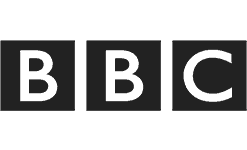 More power to your blog. bookmarking this blog for reference. we will be in batanes this january. Thank you very much! this is very helpful.